On Sale Now! 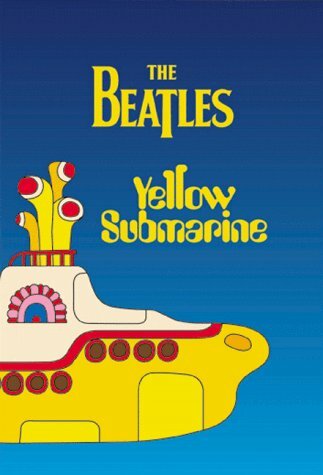 Save 3% on the Yellow Submarine by MGM (Video & DVD) at Chocolate Movie. MPN: MFR027616750822#VG. Hurry! Limited time offer. Offer valid only while supplies last. Donna Summer: Vh1 Presents Live & More Encore!